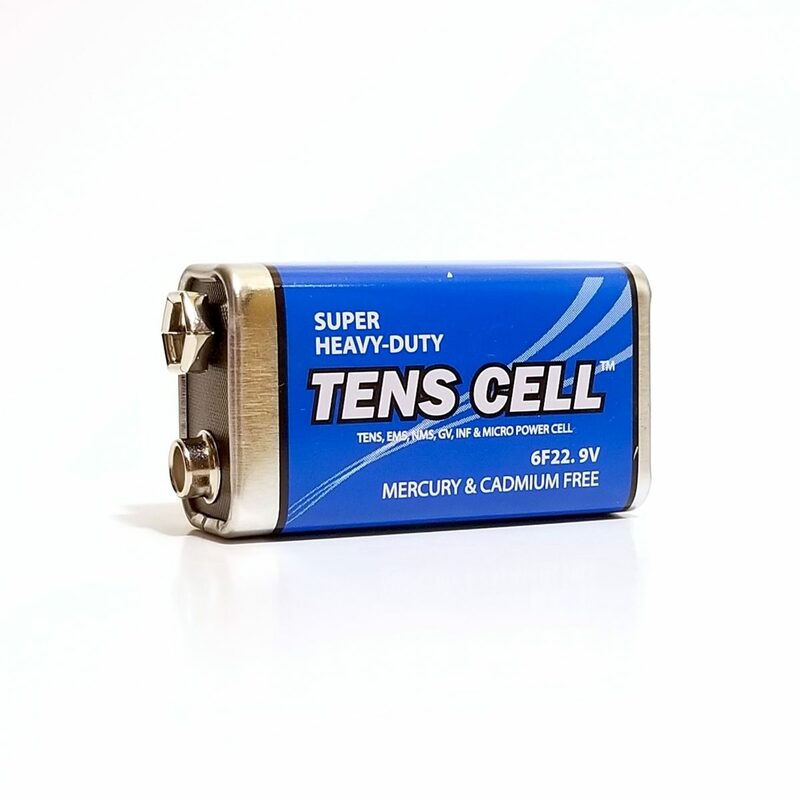 This is our first time carrying TENS CELL – A premium line of batteries made specifically for therapeutic stimulation applications such as TENS muscle stimulators and tDCS devices! 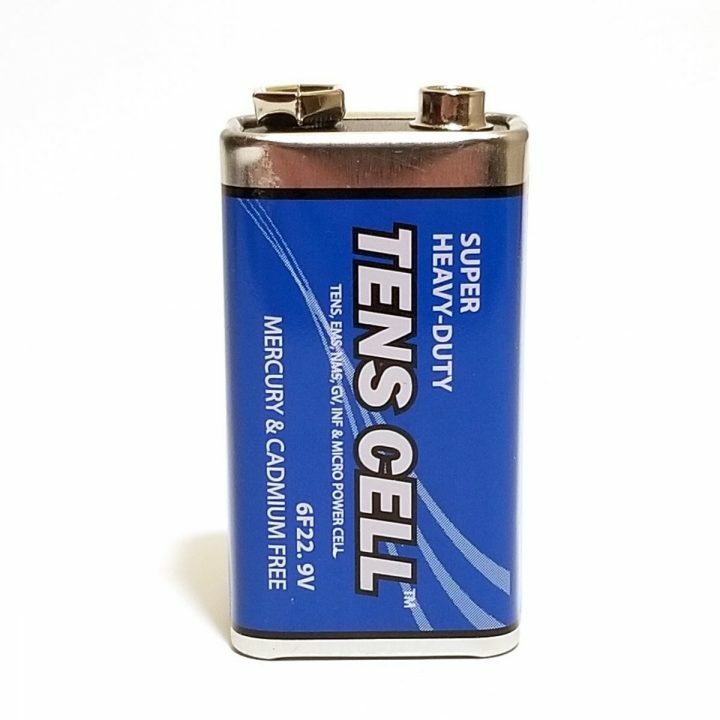 This is the “SUPER HEAVY-DUTY” Carbon Zinc variant of TENS CELL’s battery line, making it perfect for low current draw applications such as tDCS. 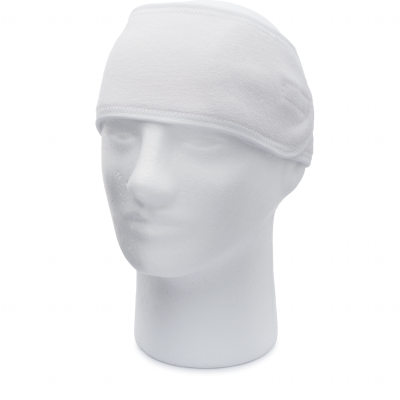 This 9-volt battery will last longer for tDCS than any other battery available. Only a limited supply on hand! 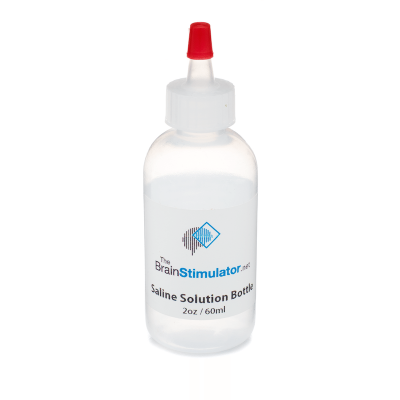 This TENS CELL 9-Volt Carbon‑Zinc battery is perfect for Transcranial Direct Current Stimulation, and compatible with all of our tDCS Kits.